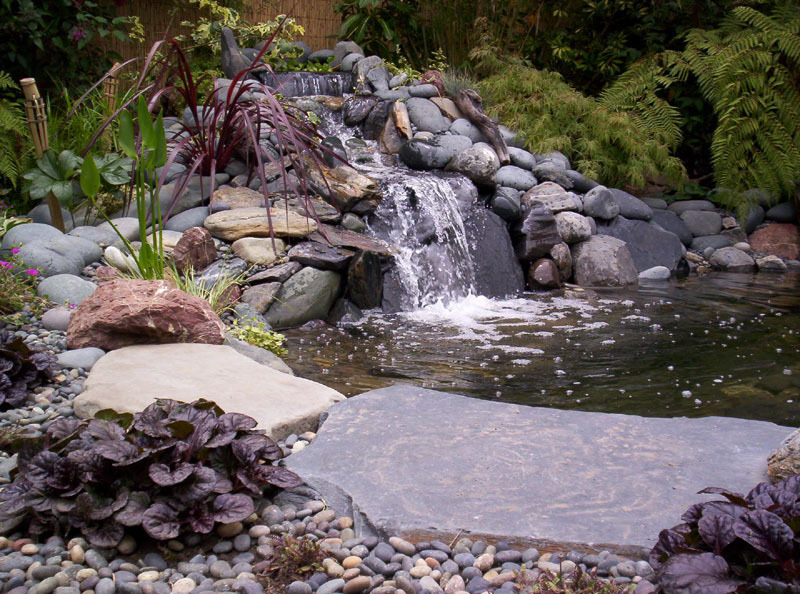 The process of installing a water feature, such as ponds or waterfalls, on your property begins with an informative consultation session. 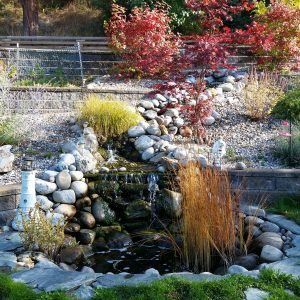 During this time, a knowledgeable design consultant will meet with you, the homeowner, to discuss the site planning and design ideas for a pond, waterfall or water feature. This consultation service is free. After the consultation, a proposal for the water feature is submitted to the homeowner for review. Upon approval, a contract will be drawn. 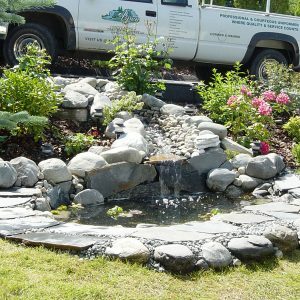 Each water feature project is unique and therefore water project construction time varies. 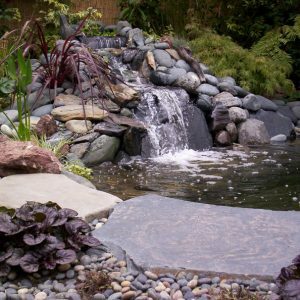 Waterscapes will incorporate any hardscape design (patio, wall, walkway, etc.) 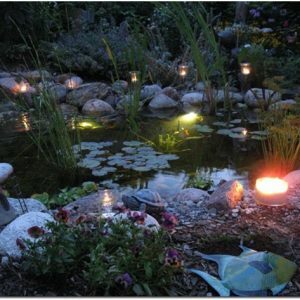 with any pond installation. 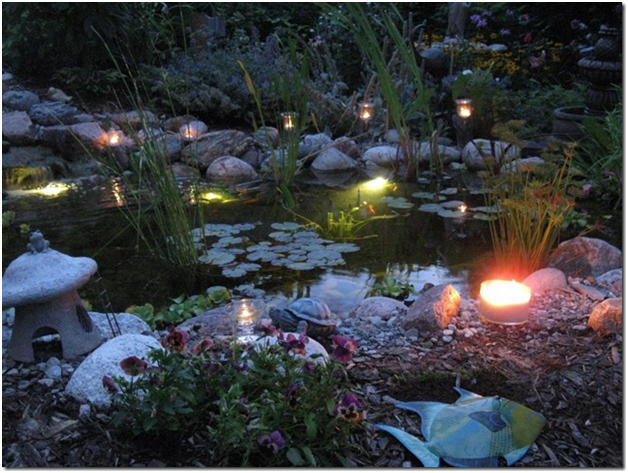 A proposal will be submitted along with the pond installation proposal. 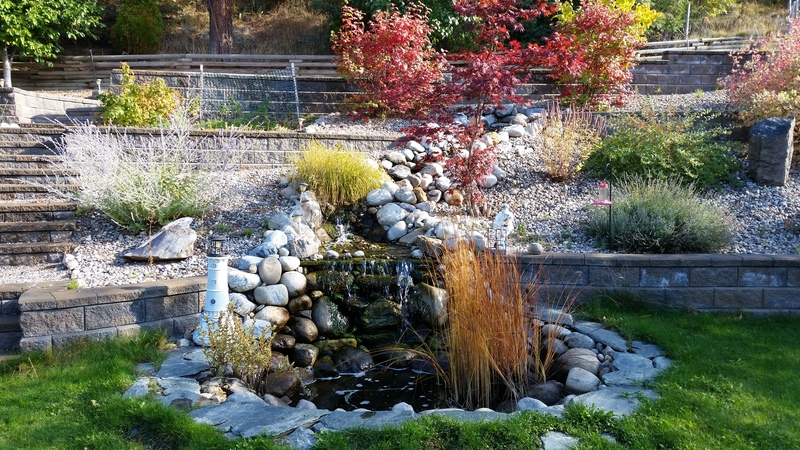 Aspen Landscaping and Yard Maintenance Ltd. provides full landscaping services, and will work with clients on plants and shrubs around the pond. 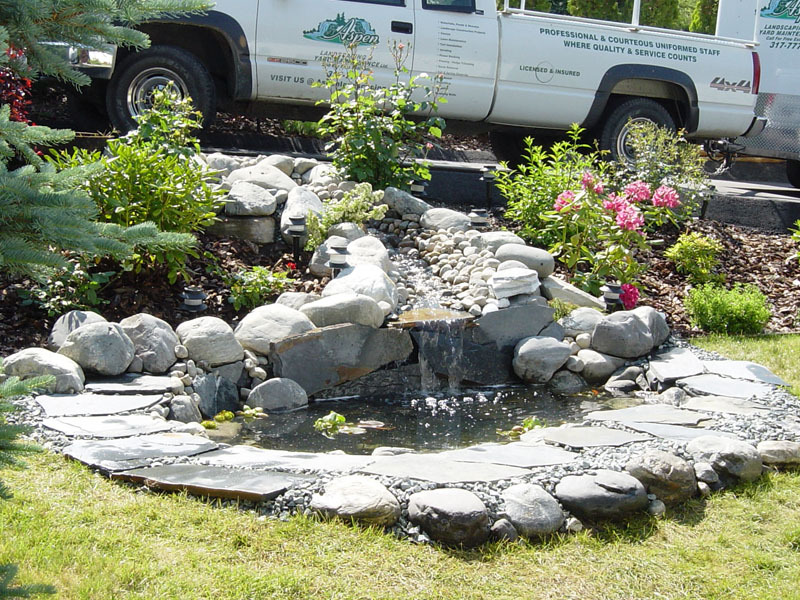 Maintenance plans are offered to all water features installed by Aspen Landscaping – From annual one-time cleanings to weekly maintenance, Aspen Landscaping will provide a professional lawn maintenance service.